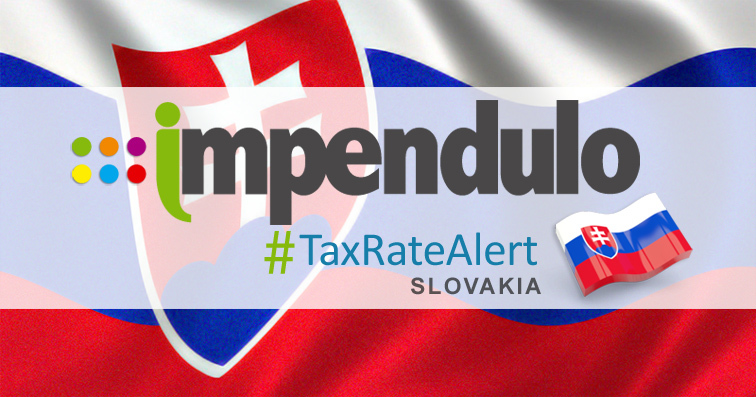 Back in January 2018, Impendulo released details of a draft act in Slovakia to amend their IPT regime in various ways. We can now confirm that a final version of this amendment (Act no. 213-2018) has been signed-off and will come into force from the 1st January 2019. In addition to this, additional information is required for the settlement of the tax. These requirements have been added to Impendulo’s database and so will appear in TACT (our tax and compliance tools) from the 1st January 2019 onwards. A full breakdown of the changes can be viewed here.